What is so important about history? I’m no historian, but I have had an interest in history for as long as I can remember. 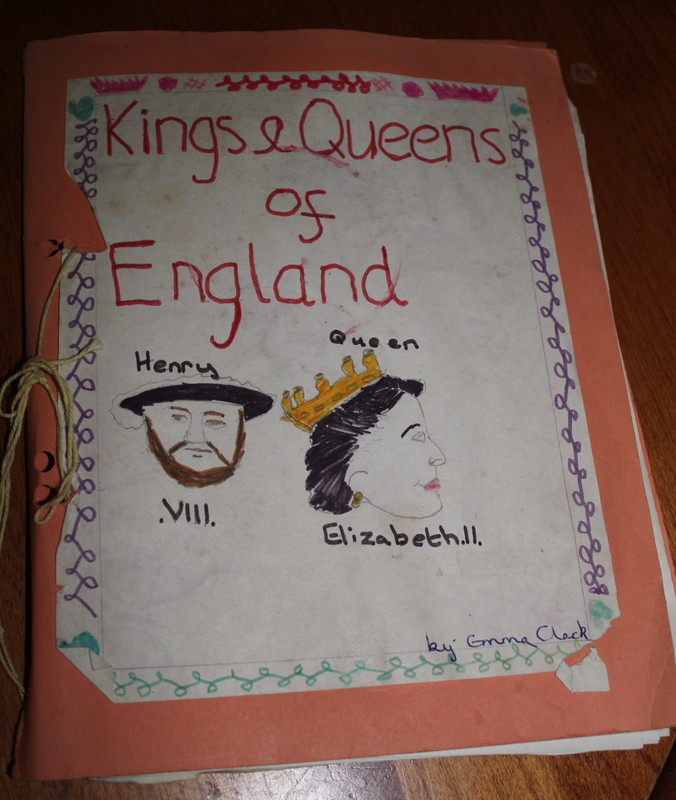 When I was about ten, and we were allowed to choose any subject to do a project on, I chose to do Kings and Queens of England. It was epic. The icing on the cake was each of us in the class had to present our projects to the class – yes, I think I actually looked forward to it. Imagine my poor classmates as I embarked on taking them through the often very bloody stories of each and every monarch. I don’t think I got through them all, but I gave it a good go. We learn a lot about the two world wars in English schools so they always fascinated me, as did the French Revolution and medieval England. Bravery, treachery, love, loss, victories, defeats. One of the things I think I learned most is that people do horrible things to each other to gain a bit of power or territory. History informs us where we’ve come from and how we got to where we are now. Every generation builds on or attempts to pull down what has gone before, sometimes for good, sometimes for evil. Inevitably, I’m drawn to the way God’s purposes are thread through history – truly ‘His Story’. Right from the beginning with the stories of Abraham, Jacob, Joseph, Moses, David and then the great plan of salvation fulfilled in Jesus, the birth of the church and the gospel spreading through the world. The sacrifices people made to get the Bible written in language ordinary people could understand and access. Great stories of revival through history in England and all over the world. Stories often not of great well-known world leaders, but of people who decided to follow Jesus wherever he would take them to all corners of the world, who showed Jesus’ love to people even when they faced great hardship and adversity. Gladys Aylward, Hudson Taylor, James Taylor, Jackie Pullinger, the list goes on and on. People who campaigned for justice, like Elizabeth Fry for prison reform, Lord Shaftesbury for campaigning to get children out of the mines and providing education and, of course, William Wilberforce for tirelessly campaigning for abolition of the slave trade. This is to name a very few of course. I could go on again, but it’s late, and my deadline is approaching fast. His story encourages my faith that God is at work in the world, and that if he can break in to history past then he can do it again in this day and age – and he does. It’s a story of a completely different King and kingdom, one of love and not of cruelty, freedom not oppression. Finally, what about personal history? This is sometimes the hardest to deal with. The rights and wrongs of our own lives. For sure our past shapes us and moulds us. The good news is that Jesus loves us no matter what has happened in our lives and our background. He reaches out to us with forgiveness and enables us to forgive others, deals with out history and we get to be a part of His story. Now that’s history I want to be a part of. Love this, Emma! Indeed, when we are in His Story, He redeems our wrongs.